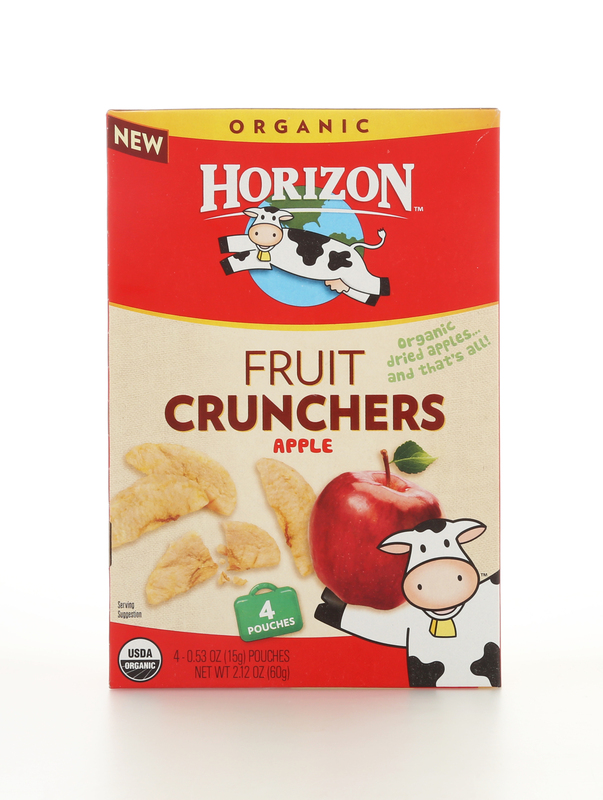 At Horizon, we believe the choice for a healthy family and a healthy planet should be an easy one. That's why we offer a variety of wholesome, responsibly produced products made with organic ingredients that parents can count on and kids love. Offering kids great-tasting, good-for-you food choices not only makes it easier to help kids thrive, it sets them on a path to continue making healthy food decisions in the future. 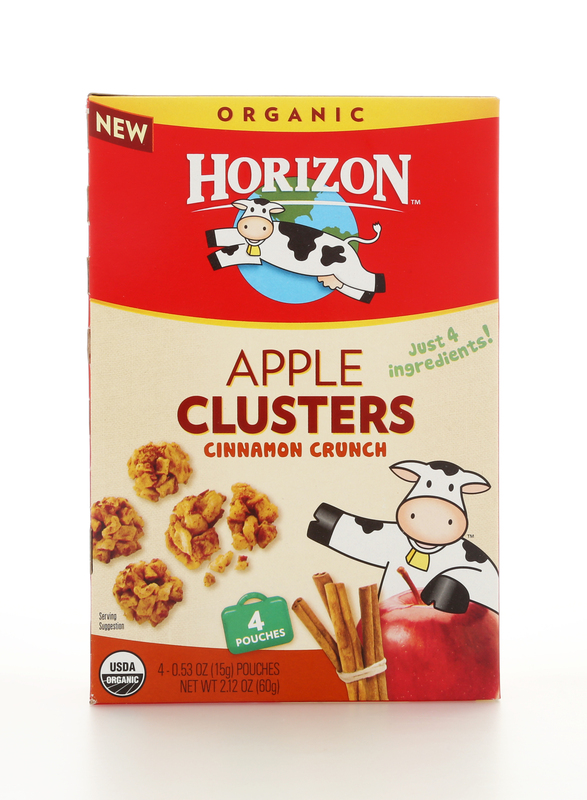 Horizon™ began in 1991 with a small cooperative of organic dairy farms. Our founders played an important role in developing the national organic standards. We work with nearly 600 family farms across the US. Since the beginning, we’ve helped convert hundreds of thousands of acres to sustainable, organic farmland. www.horizondairy.com/#/heritage/who-we-are Horizon is located in Broomfield, CO.